Rise Up Athletics | Recreational Gymnastics Program Today! Classes focus on the foundations of gymnastics and athletic movements instructed on a fun and energetic platform to promote a lifetime love of the sport. 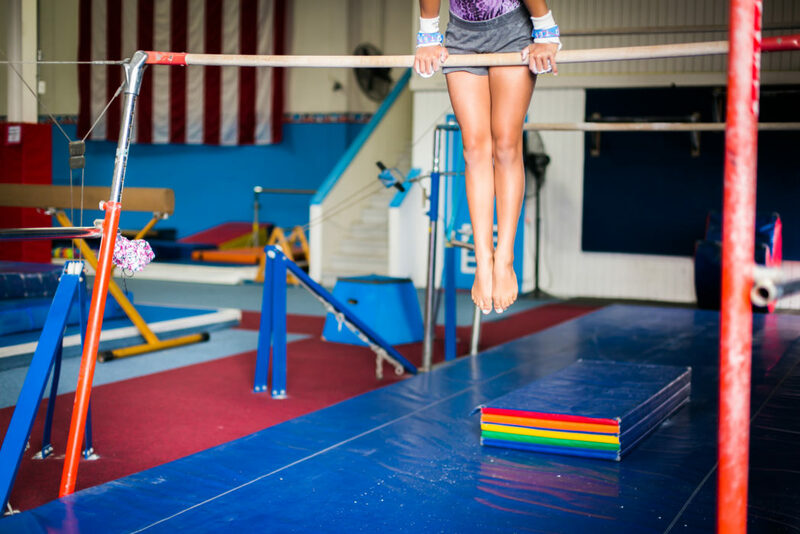 The KIDnastics program utilizes child sized gymnastics equipment to ensure children feel safe while learning the essentials of gymnastics from balance, body shapes, and the beginning of plyometric training for future skills. These coed classes begin to structure their minds to concentrate on each specific body movement or shape and how they are connected to the various gymnastics events they rotate on now and in the future!